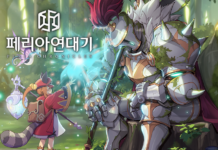 Currently in development by IMC Games, which is founded by the “father of Ragnarok Online”, Mr Hakkyu Kim, a new Q&A was released for Tree of Savior a few days back. Known as the “true successor” to Ragnarok Online, the game garnered much attention globally, in which I was pleasantly surprised. 1. 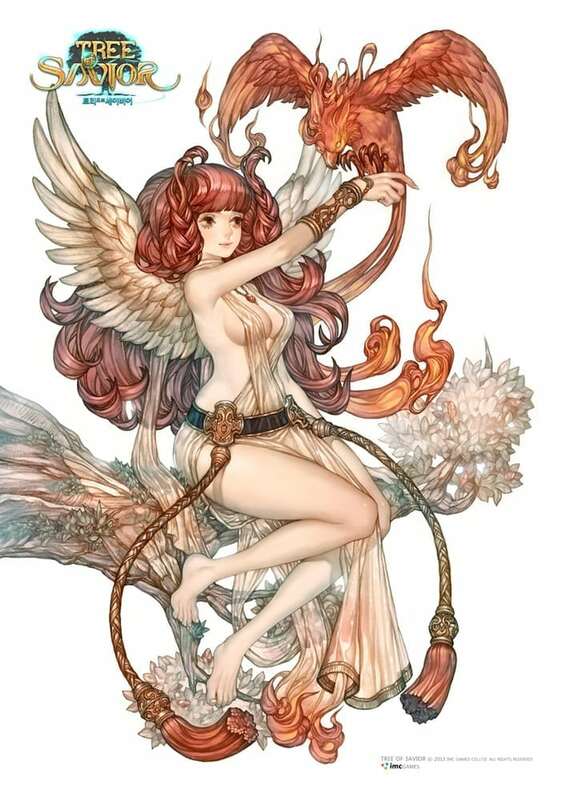 Is Tree of Savior a real MMORPG? 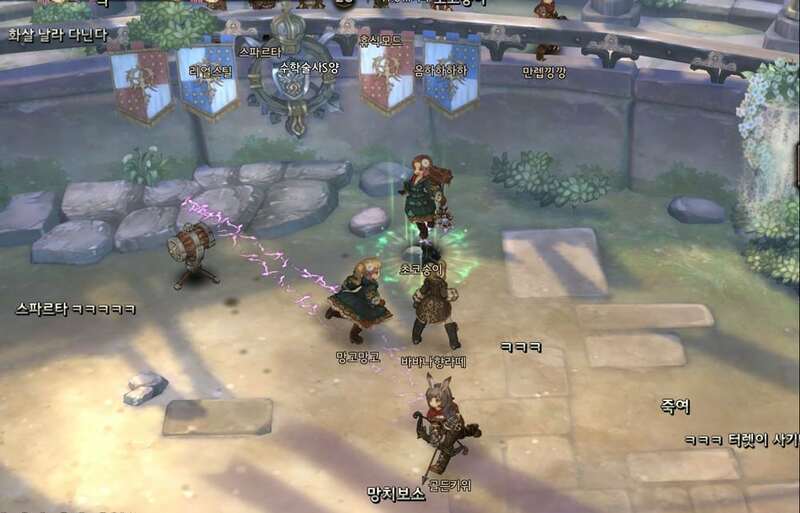 Tree of Savior is a traditional MMORPG in terms of the game world. There are open field maps, common towns, instanced areas (maps and dungeons) and more. Players are connected in the game. 2. How will the controls work? 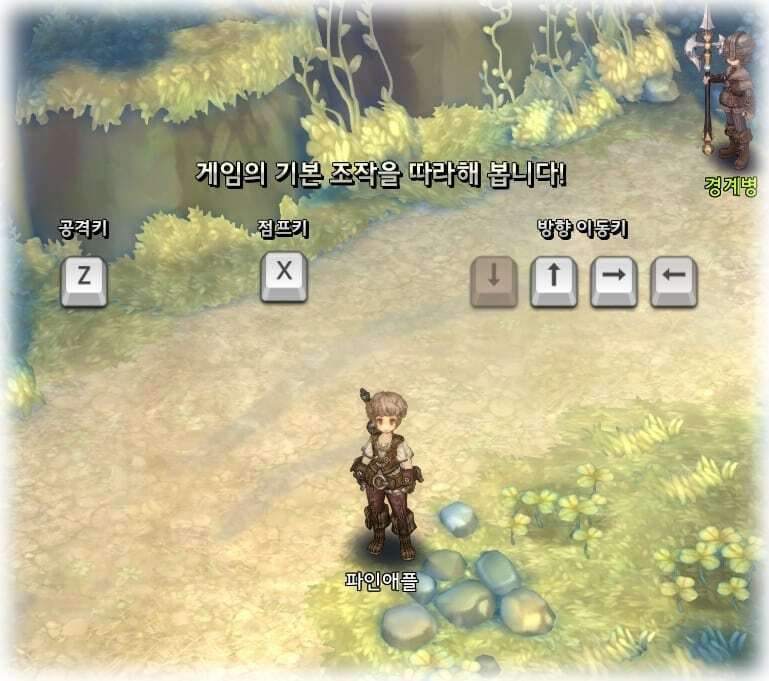 Currently, Tree of Savior primarily uses the keyboard buttons as the controls. The “Z” button performs basic attacks, while the “X” button performs the jump function. Movement is also dependable on the direction keys. With this style, timing of certain actions (such as dodging) will play a critical role. 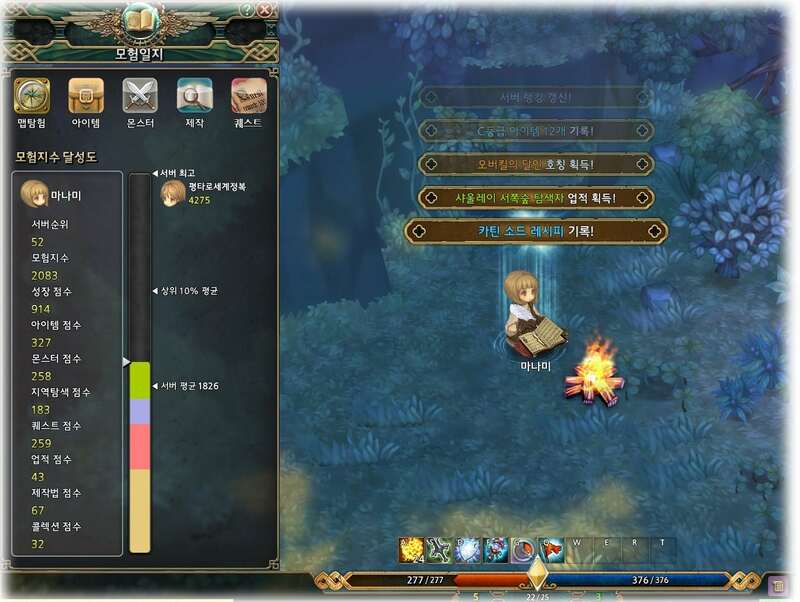 The mouse will play a minimal role in Tree of Savior, with functions such as interacting with UI elements. 3. Are the classes gender-locked? No, players are free to choose from either the male or female character models for all classes. 4. What classes are there? The 4 basic classes include (roughly translated) Warrior, Magician, Archer and Cleric. 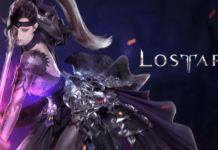 Currently, the class advancement system is up to the 3rd stage. Players can also remain as their basic class (no need for class advancement) and continue to strengthen their basic skills. Even after class advancement, players can edit and use the skills from their previous classes. Each class will also have its own unique characteristics. 5. Does Tree of Savior feature a seamless world map? 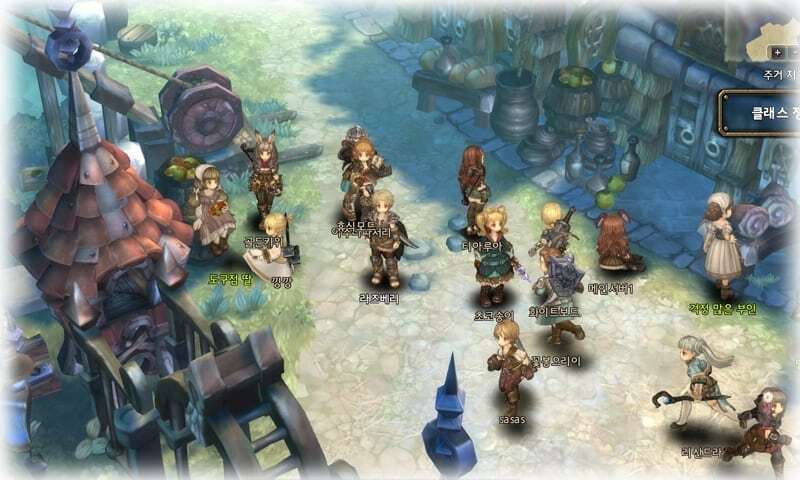 Tree of Savior’s maps are zoned, meaning each new area must be loaded. This is a return to the classic game style. 6. Are there costumes to dress up my characters? Yes, and costumes are not affect by class change or gender, meaning any class may wear any costumes obtained. There will be slots for accessory parts as well. 7. Will there be open world player kill? There will not be open world player kill, but there are plans for PvP tournaments. 8. 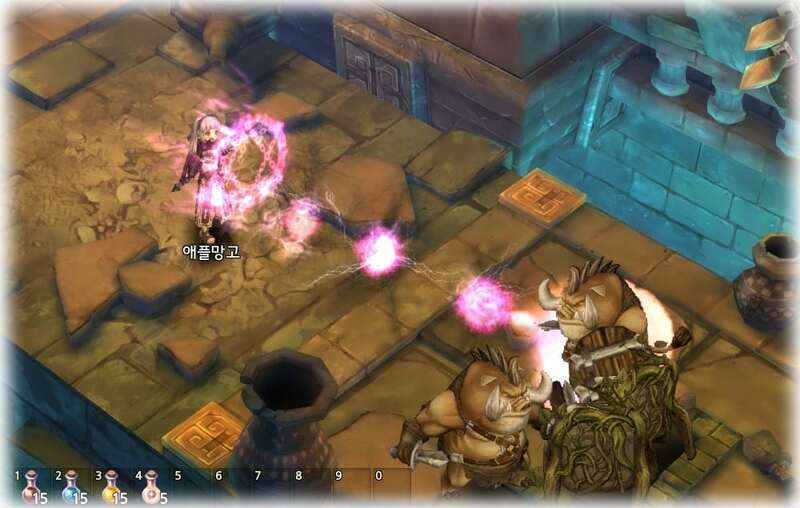 Is Tree of Savior a quest-driven game? 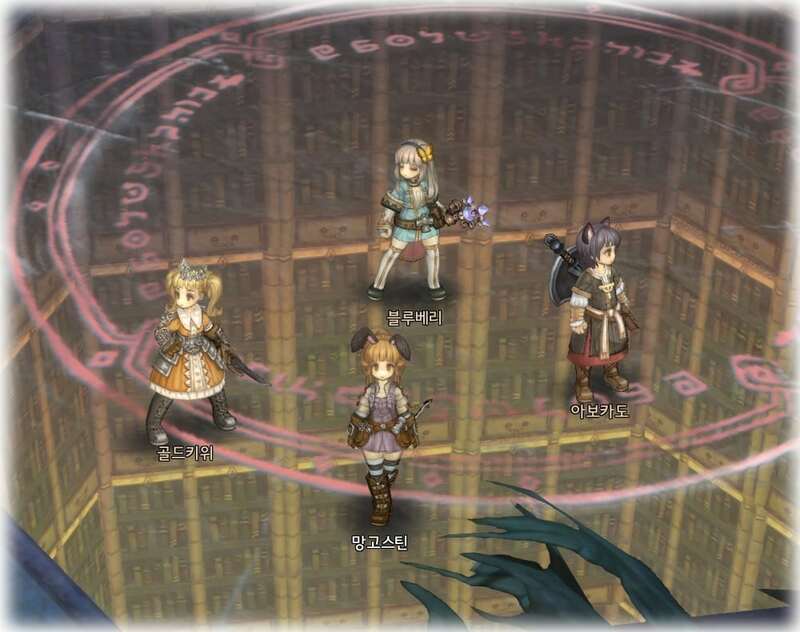 There are tons of quests in Tree of Savior, including the main storyline quests and side quests. Players have the freedom to choose if they want or when they want to complete the quests, and achievements will be recorded in the “Adventure Journal” as well. 9. When will Tree of Savior launch? A focused group test (FGT) was held earlier this year in February, and the Closed Beta phase is currently scheduled for this summer (subject to change). 10. What are the system requirements for Tree of Savior? The game has yet to be optimized, but currently it runs on the common Ultrabook specifications.